Developers use test management tools — from vendors such as HPE, Microsoft and IBM — to manage their software quality-assurance programs. We’ve asked QA managers to identify the best and worst features of six leading suites. Software teams use test management tools to plan and track the quality assurance (QA) process — whether the tests are manual or automated — and then manage projects to eliminate the software defects uncovered by the tests. Six of the top test management solutions, according to enterprise users in the IT Central Station community, are HPE Application Lifecycle Management (ALM), Tosca Testsuite, SmartBear TestComplete, Microsoft Team Foundation Server (TFS), HPE Quality Center (QC) and IBM Rational Performance Tester. 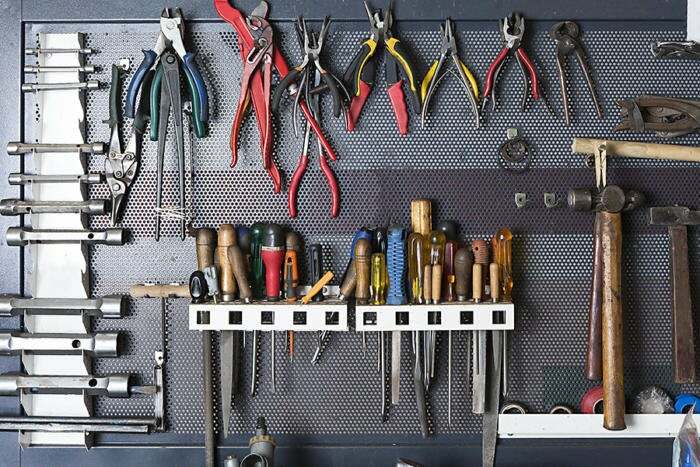 But what do enterprises really think about these tools? Here, users identify some of their favorite features, but also give the vendors a little tough love.